KEIOC and the Spirit of Shankly group, under the banner of all together now, have launched an online petition that can be found here. Please sign the petition to help support the cause. 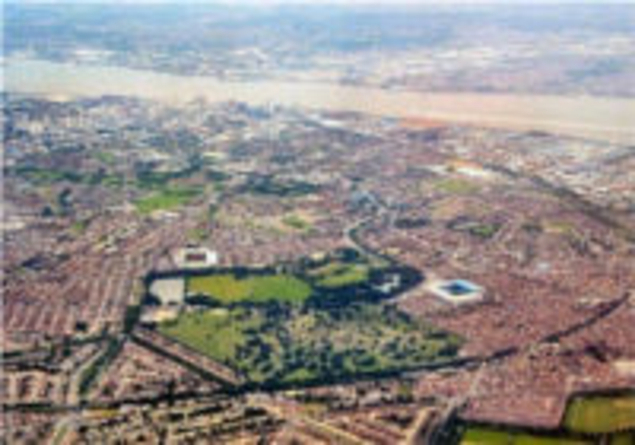 The city of Liverpool is world renowned as a centre of football excellence; its history is second to none, a single club split into two in 1892, an event which instigated over a century of banter and endless argument that has divided friends, families and loved ones and has influenced the very social fabric of the city. 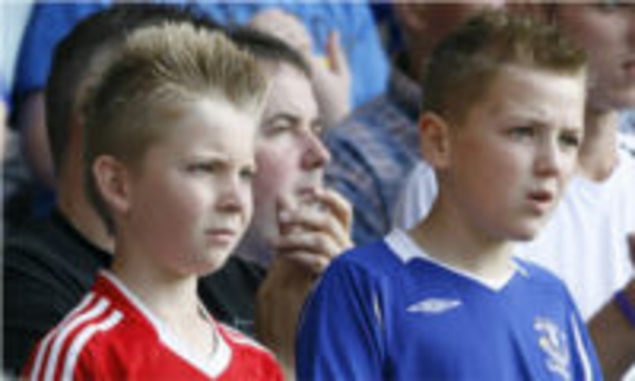 On the 118th anniversary of this famous event, the supporters’ groups, Keeping Everton In Our City and the Spirit of Shankly put aside their legendary rivalry and as one, under the banner of “All Together Now”, called for a Football Quarter to be established in the city around Stanley Park. The quarter is designed to uphold their football clubs at the highest level, for the benefit of the all fans, the community and the city. The fans collective are not opposed to the involvement of major commercial interests in modern sport. The benefits of such participation in creating and establishing the Premier League competition and attracting the world’s best footballers are incontrovertible. We are however concerned about increasing financial difficulties in football and would welcome moves by UEFA to limit debt in the game through the implementation of financial fair play regulations. Investment and in the introduction of safe, modern stadia has helped transform the game over the past decades. Liverpool already has consent to build in part of the park and the proposals for the Football Quarter can, if required to do so, accommodate the club’s new stadium. Everton has the opportunity to sympathetically redevelop their stadium, sympathetic to the needs of the club, their supporters and the local environment. 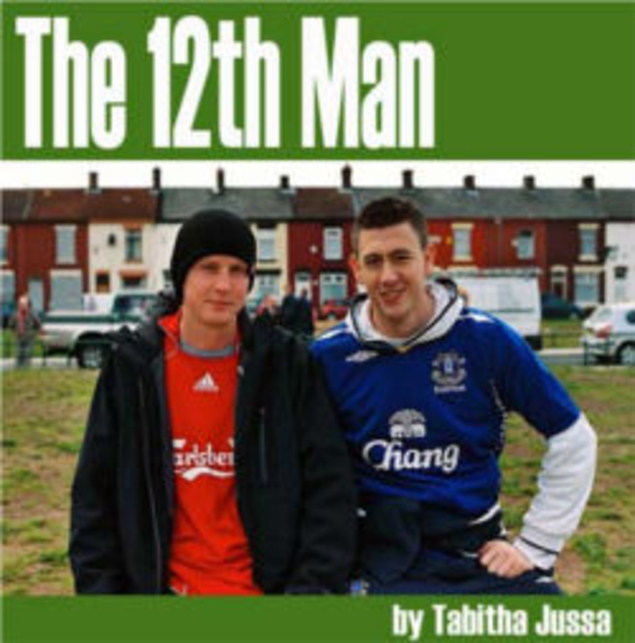 It is our understanding that the vast majority of the fans of both Everton and Liverpool FC would, if given the choice, prefer their clubs to remain in their spiritual homes, famously either side of Stanley Park if they could be expanded and modernised. There is an understanding that stadia designs for each club would necessarily reflect their individual football and financial requirements and we have separate design proposals in hand for each club to consider. 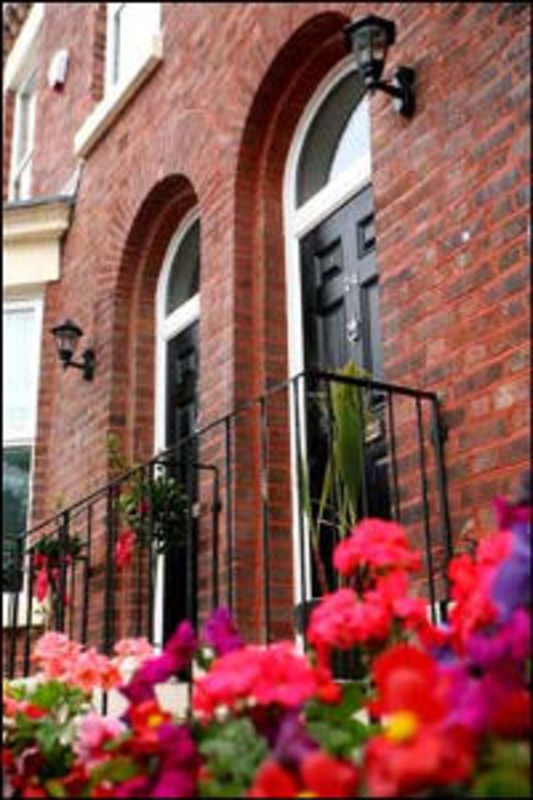 Uncertainty and postponement has fostered a lack of confidence in the surrounding communities of Walton / Kirkdale / Anfield / Breckfield which is reflected in the condition of housing and the general urban environment. Many local businesses and much local employment in the area rely upon the continued existence of the clubs; it is our belief that the development of a Football Quarter can, not only become a resource for sport of national and international significance, but also act as a catalyst for regeneration of these inner-city wards and create much-needed employment opportunities in the public and private sector leading to improved social conditions in adherence to and enhancement of the housing market renewal strategy already in place. The Football Quarter would create a great draw; a showcase for the hundreds of thousands of additional football visitors to the city. A tourist destination worthy of international status and recognition; providing increased employment and visitor spend towards the city regions target of 14,000 jobs in the tourist sector and £2bn a year visitor spend by 2020. Stanley Park is an important architectural and historical resource and is to be treated sympathetically. Designed by Edward Kemp and opened in 1870, it is of a class that includes Paxton’s work at Birkenhead Park and Central Park, New York by Frederick Law Olmsted. The park was established for the health, leisure and fitness of the people and is the very place where the story of competitive football began in the city. The Football Quarter in and around the park would be a shared facility for the two clubs, for the local community and for the city with educational, recreational, leisure and community facilities. We propose to engage with city agencies to develop a brief; and the entire scope or design of the Football Quarter will be the subject of a feasibility study to establish what is and what is not feasible, affordable and achievable. The proposed feasibility study would examine and deliver a social economic impact assessment of such a development in terms of strengths, weaknesses, opportunities and threats in addition to investigating potential commercial partners acting as enablers, sponsorship of the quarter and/ or public funding. The study would seek to maximise the commercial opportunities of the Football Quarter for the benefit of the clubs, the supporters, the city, and importantly the local community. The continuation of the use of the park’s recently-restored lakes, gardens, bowling greens and conservatory for public leisure and recreation is paramount and we envisage greater use and participation for nature and wildlife education. Our preliminary proposal includes university faculties or centres of excellence of international standing, for sport, business and sports science. Improvements to football pitches, public practice and coaching areas; general field sports, running track and a show football pitch are all real possibilities as is the opportunity to utilize part of the park for large scale open-air events. The potential for the creation of opportunities for even greater community involvement in football and closer links with the club academies should be explored as should the creation of health care, advice and community centres catering for the social needs of local families. Whilst no comparison retail beyond the clubs’ own merchandise operations are foreseen at the moment, there’s clearly scope for football museums, bars, cafés, restaurants and potentially hotels, in close association with the football stadia; all elements that would transform the area into a true tourist destination. The need for a sustainable infrastructure based on improved parking, roads, rail connectivity and general public transport is indisputable. In particular, re-establishing the Bootle/Canada Dock branch line for passenger traffic should be investigated as a prerequisite to the successful regeneration of the wider community and safely bringing in football fans and tourists from across the country. 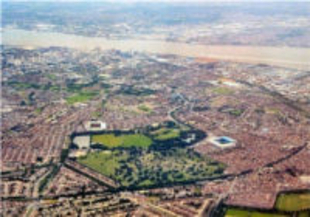 KEIOC and The Spirit of Shankly group believe that the Football Quarter has the potential to complement other world class destinations in the city region; a district designed to celebrate a world famous duopoly and its unique history. The opportunity exists to seize the initiative and we would hope that our civic leaders and football owners recognize the far reaching implications of this proposal before the opportunity is lost; consigned to history through a lack of vision, innovation and creativity that the supporters of or two great clubs have demonstrated admirably.